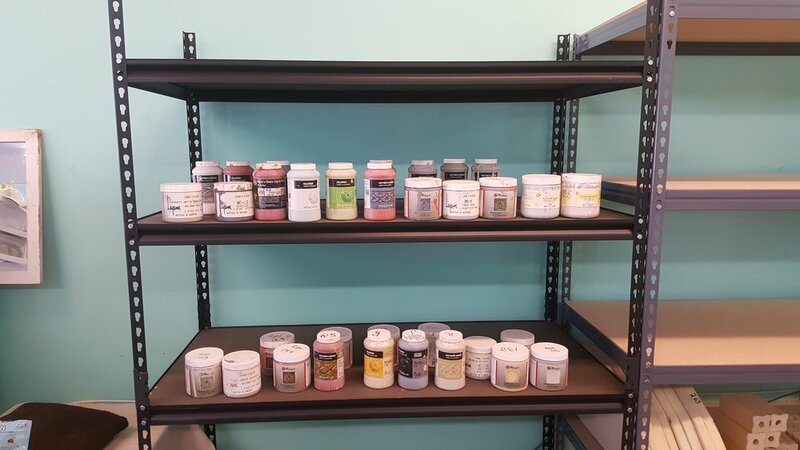 Porch Pottery tries to offer a variety of options for those looking to explore the world of Ceramics in a fun, safe, and affordable way. Come visit the studio and sit down to a hand made bowl, plate, vase, or cup of your choosing made in our very own studio. These beautiful pieces will still be raw, damp clay so you can add spires, coils, carve, paint, or use stamps to decorate these pieces and make them truly unique. You are free to use any extra clay, up to 1lb, to complete your piece. Students 12+ (adults too!) 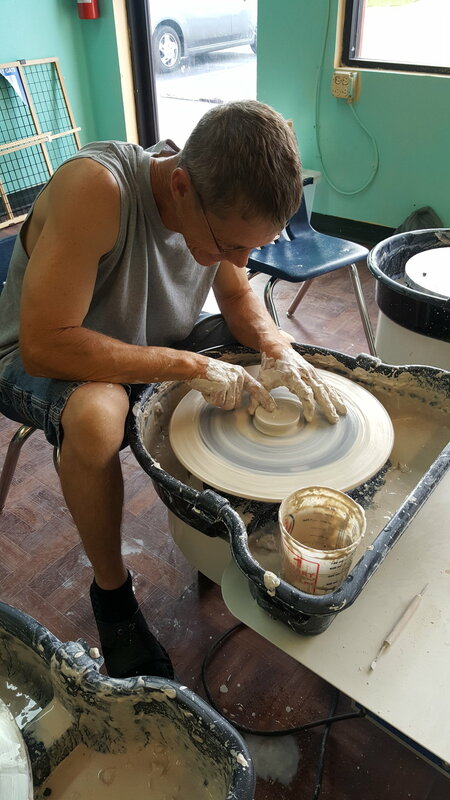 are welcome to join this class and learn the importance of centering clay on the wheel and cylinders to how to trim a pieces prior to being fired. Students will gradually learn to make all sorts of pieces from basic bowls to vases and will learn how to make slips and various carving techniques. Students will get a 25lb bag of clay upon sign up and are free to come in during studio hours to work on their pieces. Come and schedule a night out in our very own studio! You'll enjoy a brief demonstration from the owner about how to work the clay on the wheel and then will get to try and make a bowl and a tile of your very own. With some added guidance, the instructor will also show you how to trim your pieces. You will also have the opportunity to decorate and customize an additional hand thrown piece of your choosing. The evening is $90 per couple. For a group of 4, $103. Food and drink are more than welcome. Pieces should be completed within 4-6 weeks. Porch Pottery opens their doors to experienced ceramic artists to use the studio space as their own. Our fee is $140 for Six weeks, the artist is free to use the mid fire glazes in stock, use space to store their own creations and personal glazes, have their items fired and are supplied with a 20lb bag of B mix cone 5 stone wear clay upon first signing up. If you desire only kiln use, then please call or email the owner to determine a monthly price. Should you need more clay be sure to notify the owner.